Dr Emil and Mrs. Estrid Vodder in the early 1930s invented this massage techneque. 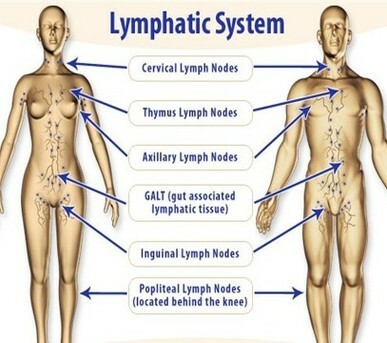 Manual Lymphatic Drainage or lymphatic massage is a form of massage that stimulates the lymphatic system with gentle massaging strokes. The light rhythmical massage encourages the lymphatic system to eliminate metabolic waste products, excess fluid and bacteria. Manual Lymph Drainage are numerous and is benefitial for nervous and muscular systems.